Tamela Mann's brand new album One Way is in stores now and we've got a list of reasons why you'll want to make sure she's on your radar. 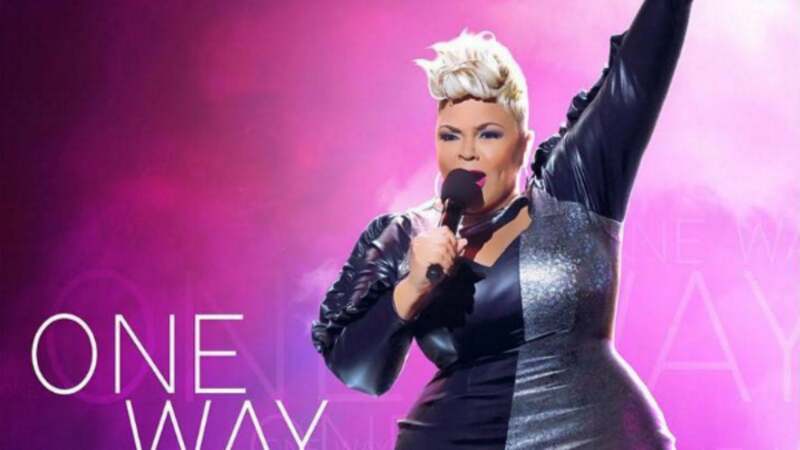 Gospel songstress Tamela Mann just released her highly-anticipated new album One Way and if you’re not familiar just yet, we’ve got just the thing to fix that. While Tamela’s powerhouse voice, fabulous personal style and positive demeanor are all more than enough reason for you to keep up with what she’s got going on, here are 10 more facts about her to add to the list. 1. She’s a southern belle; born and raised in Texas. 2. One Way features production from top-notch music industry masterminds like Kirk Franklin and Timbaland. 5. She has a son named David Jr. a daughter named Tia. 8. Tamela had a role in the 2012 remake of Sparkle alongside Jordin Sparks and Whitney Houston. 9. Tamela and her husband David recently celebrated 28 years of marriage this past spring. 10. The One Way album was released on September 9 and is available now!